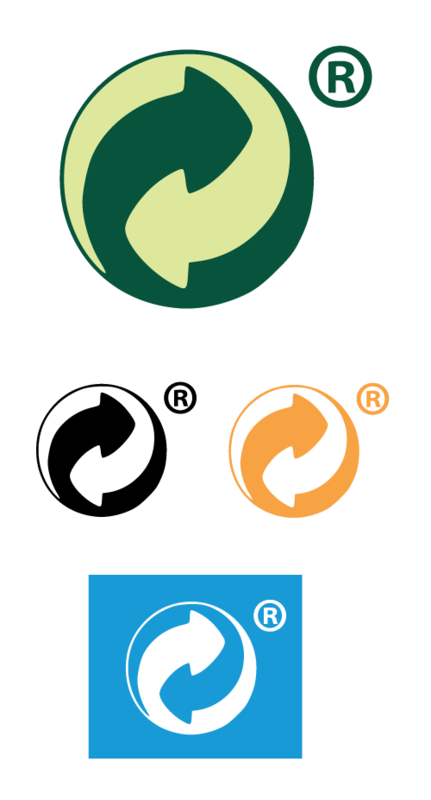 The Green Dot is a trademarked symbol used in Europe to indicate that the producer has paid fees to a packaging recovery organization to cover the cost of recycling the packaging. The Green Dot is not intended to convey any other information. In some European countries, use of the Green Dot symbol is mandatory while in others it’s voluntary. Producers who use the Green Dot on product packaging that will be sold in Europe and North America must pay a license fee to Green Dot North America as well as comply with European regulations. Many consumers mistakenly interpret the Green Dot as an environmental claim. 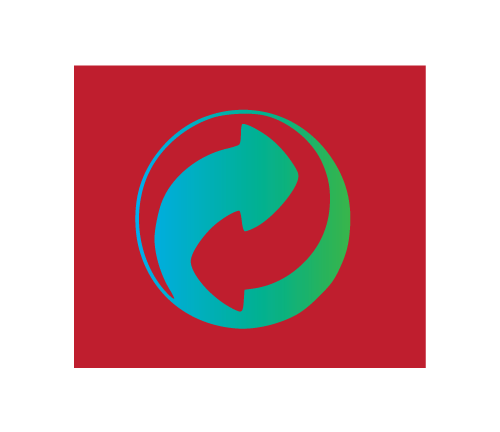 This confusion is reinforced when packaging designers improperly place the Green Dot close to messages about recyclability, recycled content or other recycling symbols. DO ensure you have a signed license agreement with Green Dot North America before displaying the trademark on packaging that will be marketed in North America and Europe. DON’T use the Green Dot near recycling messages or other environmental claims. If you’re selling products from international suppliers that have the Green Dot on the package, DO have the supplier confirm that appropriate agreements for its use are in place. The artwork files and a detailed set of guidelines for use of the mark are included in the membership contract and license for all PRO EUROPE organizations. Alterations of the symbol such as color changes are a violation of the Green Dot license agreement.